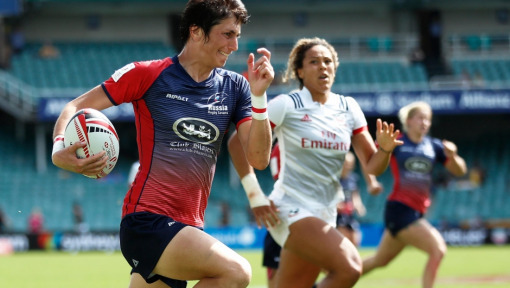 An international rugby tournament and an innovative sport development initiative show that Rugby’s grassroots are growing wildly in Southeast Asia. Laos certainly isn’t considered a big Rugby nation, but the packed grandstand here at Chao Anou Vong Stadium – otherwise known as the Lao National Stadium – in the capital city of Vientiane tells a different story. You’d be forgiven for thinking Rugby must be the national pastime in this small landlocked country in the heart of the Indochinese Peninsula. In fact, since the Lao Rugby Federation (LRF) was formed in 2001, the sport is growing rapidly. 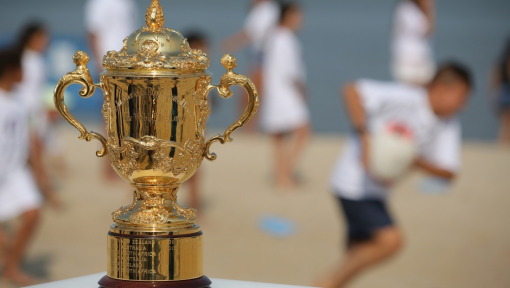 Currently a full member of Asia Rugby and an associate member of World Rugby, the LRF aims to achieve full World Rugby membership status. Here at one of the country’s largest stadiums, 24 Rugby teams from across Southeast Asia and beyond have gathered to compete in the 2018 DHL Vientiane International Rugby Championship, the 11th iteration of the competition. Over two days and across four divisions (Men’s Elite, Men’s Veterans Development, Women’s Elite, and U17 Women), fans watched their local heroes face players from around the country as well as Thailand, Hong Kong, and the United States. It’s a really good opportunity for Lao teams to get to play against international competition. The tournament delivered no lack of excitement as local side Vientiane Lions Gold won the Cup and earned the top ranking in the Women’s Elite Division. In the final match of the weekend, fans were treated to a nail-biting Men’s Elite Cup final between the DAC Weredragons and the Royal Thai Police. On the very last play, the DAC Weredragons went over for a try, narrowly defeating Royal Thai Police to be crowned the 2018 DHL Vientiane International Rugby Championship Men’s Champions. 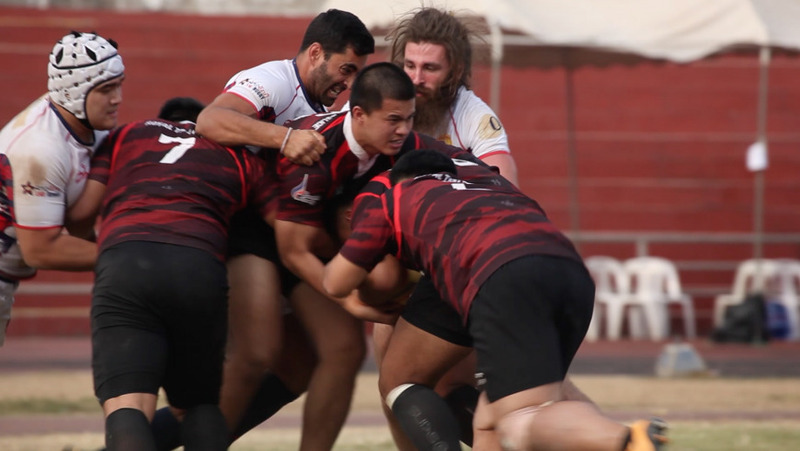 Though Lao Rugby hosts numerous competitions, the DHL Vientiane International Rugby Championship is the largest and most exciting of the year, providing Lao players and teams an opportunity to compete against sides from across the region. We were proud to be the title sponsor of the event, and we share the LRF’s ultimate goal of raising the level of rugby in Laos. One way to raise the level of rugby is to “Pass it Back.” To teach kids and young people about the game and its values and encourage them to give back to others. ChildFund Pass It Back is an innovative Sport for Development program that is doing just that. 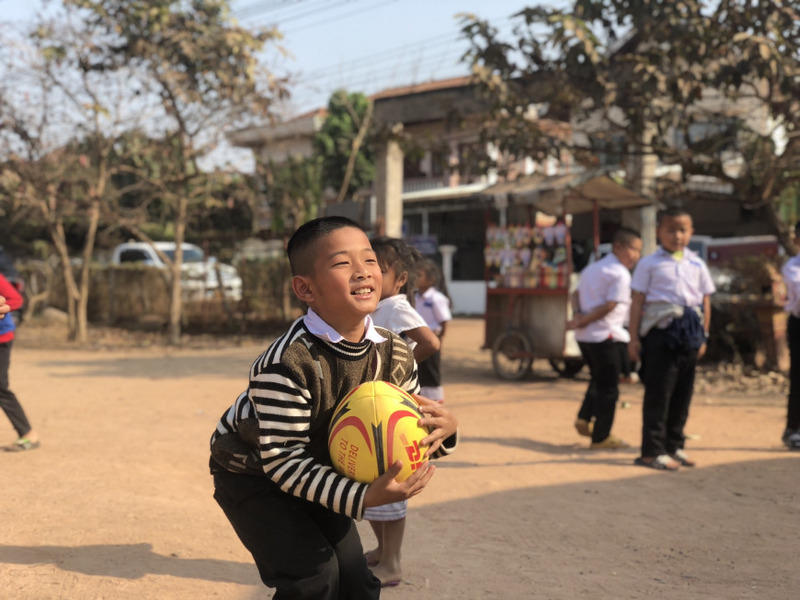 Led by ChildFund in partnership with World Rugby, Asia Rugby, and Women Win, Pass It Back delivers an integrated life skills and rugby curriculum for children and young people in disadvantaged communities across Asia. 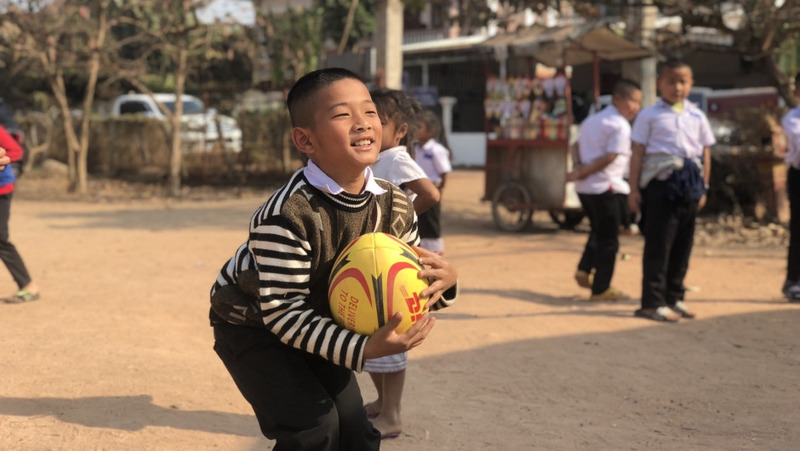 Through its Champa Ban Youth Rugby Program, or "Little Blossom," the LRF piloted the Pass It Back curriculum in northern Laos and has been an implementing partner of the ChildFund Pass It Back curriculum since 2015. The kids don’t just come to play rugby and go home. We teach them what is the challenge in the real life. Using Get Into Rugby, a World Rugby program to grow the game globally, ChildFund Pass It Back gets children and youth to Try, Play, and Stay in the Game. During these rugby coaching sessions, the kids enjoy learning a new sport and are exposed to new life skills. The children learn about leadership, problem-solving, gender equity, conflict-resolution and planning for the future, all linked to rugby's values and what they mean on and off the pitch. “The kids don’t just come to play rugby and go home. We teach them what is the challenge in the real life,” says Pisa Vongdeuanpheng, Lao Rugby Federation Rugby Development Manager. It’s about “providing that safe environment for kids, not only physical safety but also emotional safety,” says Chris Mastaglio, ChildFund Pass It Back Director. At one of the LRF's local partner schools in Vientiane, where the most recent session took place, the smiles and laughter embody the program’s success. As of January 2018, Childfund Pass It Back had delivered 20,720 rugby and life skills sessions in three countries, trained 278 coaches, formed 477 new teams. Over 50% of players and coaches are female. ChildFund Pass It Back and the Lao Rugby Federation hope that these children will take a lot from the session (on and off the pitch) and that they will, in turn, pass it back to their community. As a partner of the Lao Rugby Federation and the Vientiane International Rugby Championship, DHL supports the development of club rugby in Laos in many ways, including using its expertise and global network to transport team kits and vital equipment across Southeast Asia. I definitely think the future of rugby in Laos is in good hands. We also help deliver kits and equipment to remote areas of Laos in support of its Champa Ban Youth Rugby Program. And DHL’s partner clubs across Asia and in other parts of the world donate spare kits, and some employees even volunteer as coaches, referees, and players. You could say Rugby is in DHL’s DNA. 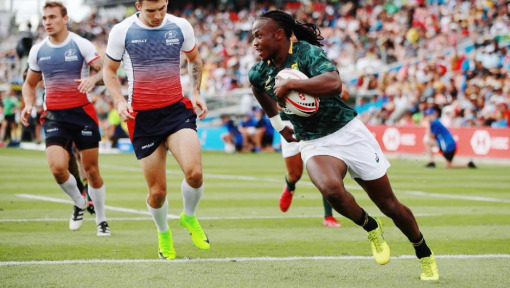 For many decades, we have supported the delivery of rugby to the world through global partnerships with Rugby World Cup and HSBC World Rugby Sevens Series plus partnerships with such world-renowned teams as the Stormers in South Africa, Harlequins in England, Rugby Canada and the Ireland Rugby Football Union. But that’s only the tip of the iceberg, and we’re proud to help grow the sport around the world from the ground up. 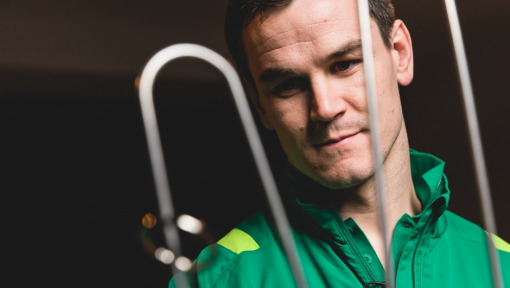 With DHL, Rugby is in Good Hands. Would you like to learn more about rugby in Laos? Watch this heartwarming 2017 in Review video and learn more about Childfund Pass It Back's work in Asia here.